Provide walk-off mats or other such flooring for personnel entries. Recessed mats are preferred for Group 1; roll-up mats may be used for Groups 2 & 3. Minimize the number of material transitions because these complicate maintenance processes. 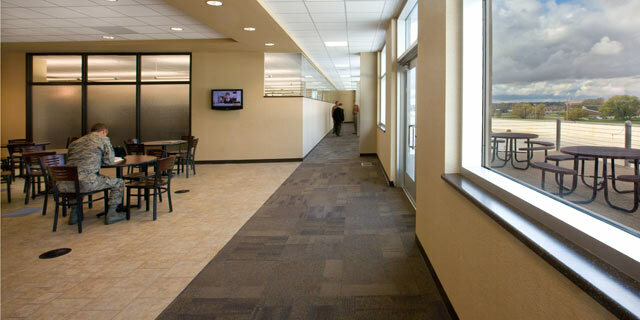 Provide durable transitions between changes in flooring materials that address life safety, are compatible with adjacent materials and are consistent with the volume of traffic. Protect edges of materials from excessive wearing. 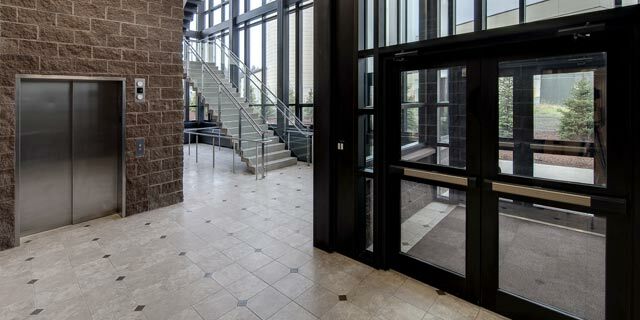 Select floor materials in response to the amount of foot traffic a floor receives and to local conditions to provide the greatest long-term value. 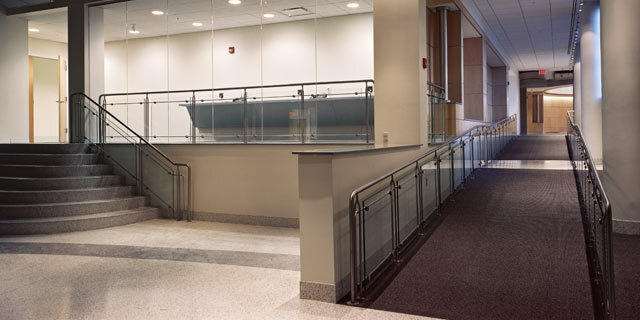 Floor treatments (patterns and layouts) should convey the designation of the Facility Groups (Group 1, 2, 3 or 4), type of use, and type of space while considering a life cycle cost analysis. Facility Group 1 may receive higher quality treatments than Facility Groups 2 through 4, but should not convey an excessive use of resources. 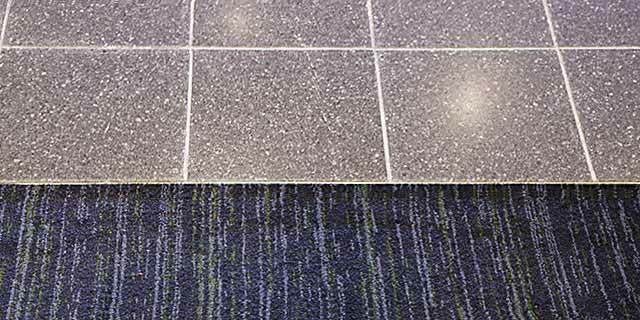 Lower the initial cost of flooring in new construction while providing durability appropriate for the facility type. 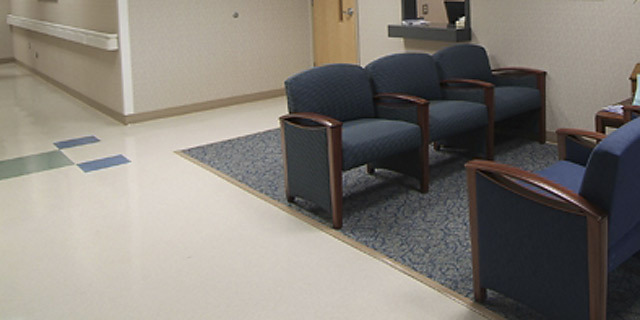 Carpet must comply with requirements for performance, aesthetics, functional use and maintenance; refer to UFGS 09 68 00. 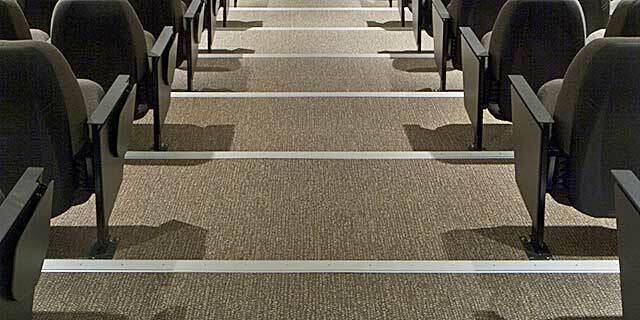 Coordinate carpet selections and specifications with installation design standards. Per UFC 1-200-02 passive heating and cooling strategies must be effectively incorporated into building components prior to the design of active mechanical systems. 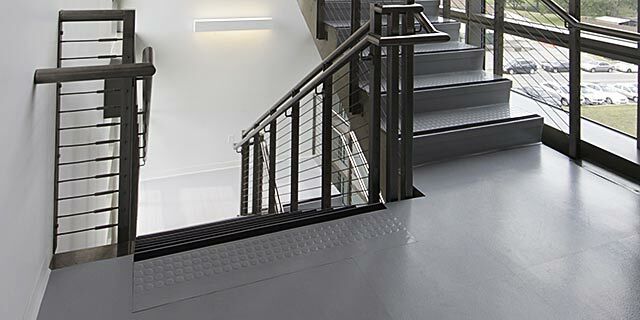 In cases where floor slabs are designed as thermal mass to supplement mechanical systems, subsequently installed floor materials and finishes must preserve the passive systems. 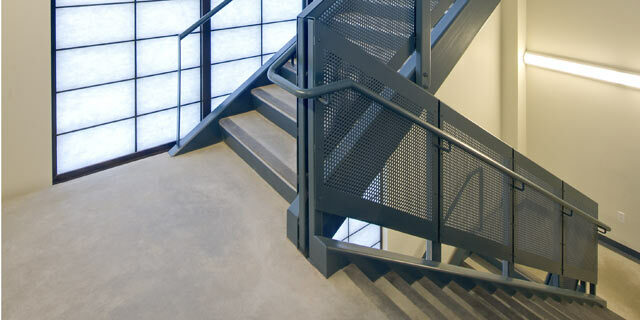 Evaluate proven emerging technologies, such as concrete hardening admixtures and polishing techniques for concrete slabs, and use these when available locally to provide long-wearing relatively low-cost flooring. Under-floor air distribution systems must be evaluated based on performance within the specific climate zone.